… with an updated Kitchen, new roof ~2011, new garage door and opener ~2012, sunroom, large Master Suite with huge walk-in closet and attached Bathroom. 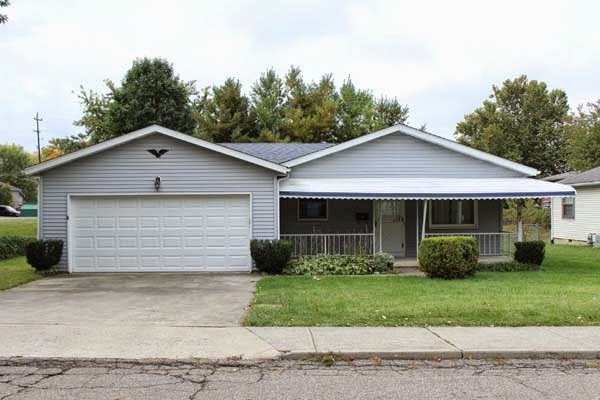 This Ranch home has a fenced yard, front porch and is in a great location!!!!! 2 BR’s & 2 Baths. Over 950 SF! Johnstown Monroe Schools. Only $114,900! Call DeLena today!